It's the twenty-first century, and although we tried to rear unisex children — boys who play with dolls and girls who like trucks — we failed. Even though the glass ceiling is cracked, most women stay comfortably beneath it. And everywhere we hear about vitally important "hardwired" differences between male and female brains. The neuroscience that we read about in magazines, newspaper articles, books, and sometimes even scientific journals increasingly tells a tale of two brains, and the result is more often than not a validation of the status quo. Women, it seems, are just too intuitive for math; men too focused for housework. 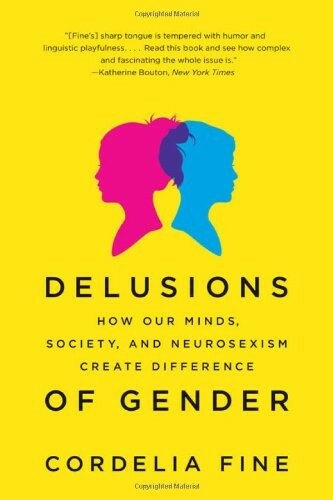 Passionately argued and unfailingly astute, Delusions of Gender provides us with a much-needed corrective to the belief that men's and women's brains are intrinsically different — a belief that, as Fine shows with insight and humor, all too often works to the detriment of ourselves and our society. 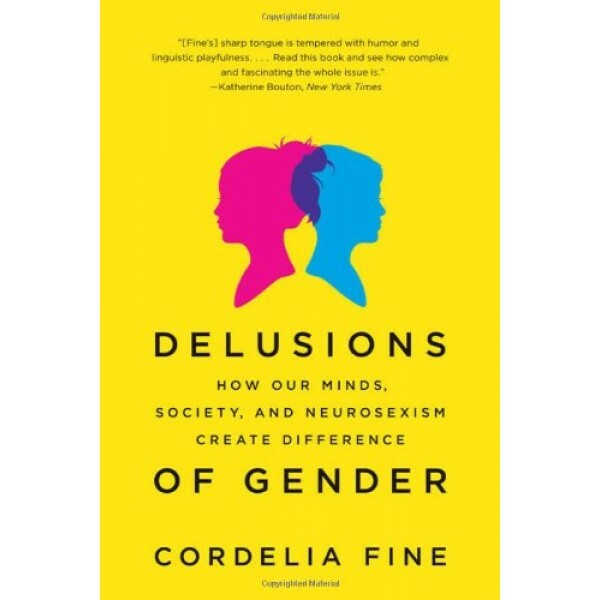 Drawing on the latest research in neuroscience and psychology, Cordelia Fine debunks the myth of hardwired differences between men's and women's brains, unraveling the evidence behind such claims as men's brains aren't wired for empathy and women's brains aren't made to fix cars. She then goes one step further, offering a very different explanation of the dissimilarities between men's and women's behavior. Instead of a "male brain" and a "female brain," Fine gives us a glimpse of plastic, mutable minds that are continuously influenced by cultural assumptions about gender.